This programme is designed to give you a thorough grounding in the essentials of radio and TV presenting, voice-overs for advertisements or videos as well as public speaking. 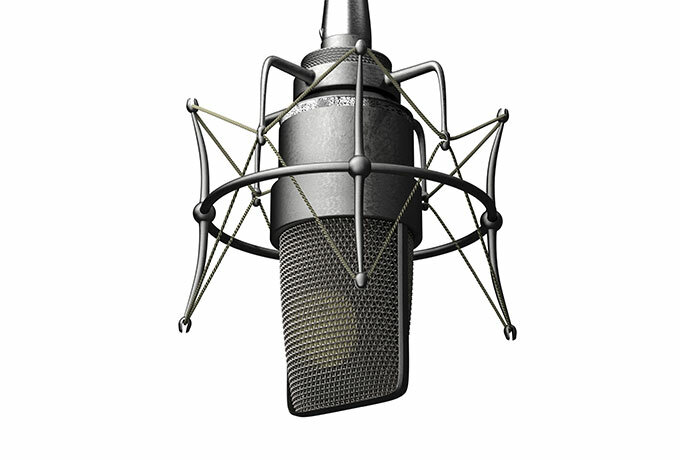 Students are introduced to the techniques that experienced and professional voice-over artists continuously use, rely on and are well trained in. Among the various techniques covered in this course are recording in studio for advertisements and/or audio visuals.